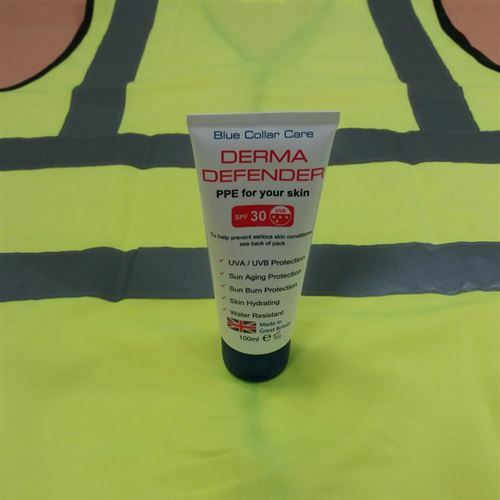 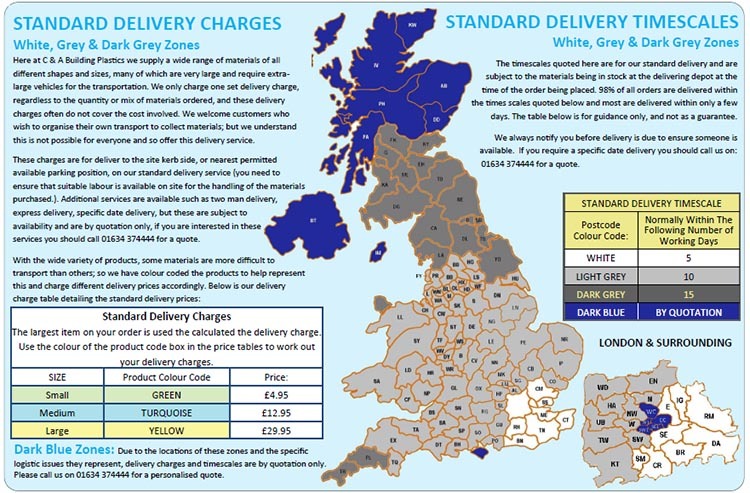 Derma Defender ® SPF30 sun cream is designed to help protect those who work outdoors from the harmful effects of UV exposure from the sun, and should become part of your PPE routine for work (even in the UK). 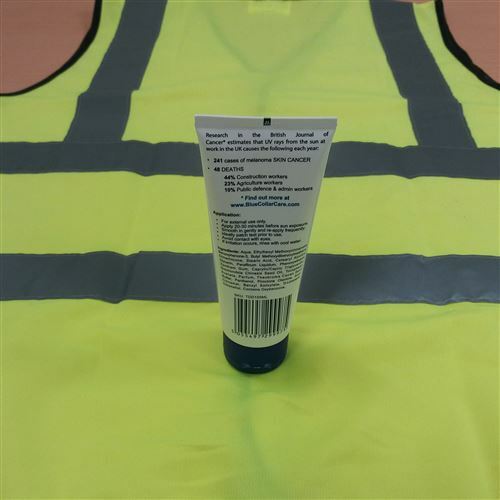 Handy 100ml Packaging to fit in toolbox, glovebox and suitable for hand luggage so you can have protection not matter where your work site may be. 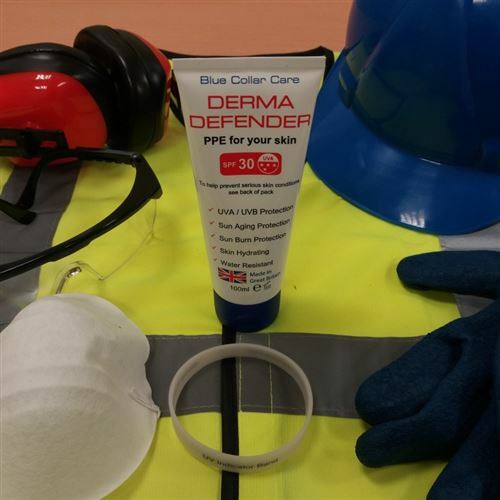 The recent research and the HSE highlight UV exposure at work as a serious health risk that should be mitigated where possible with the advice to wear sun cream.